At the community picnic we had lunch, a talent show, some entertainment, and the grand opening of B.E.R.T. our outdoor kitchen. 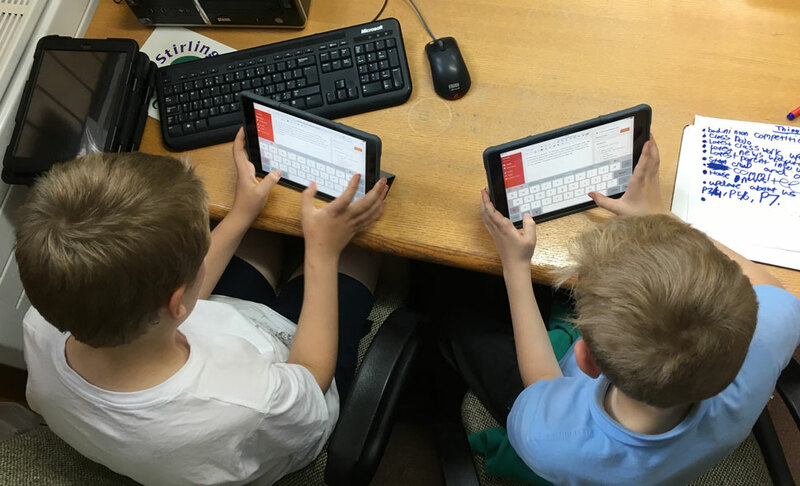 Are you up for a fun afternoon? 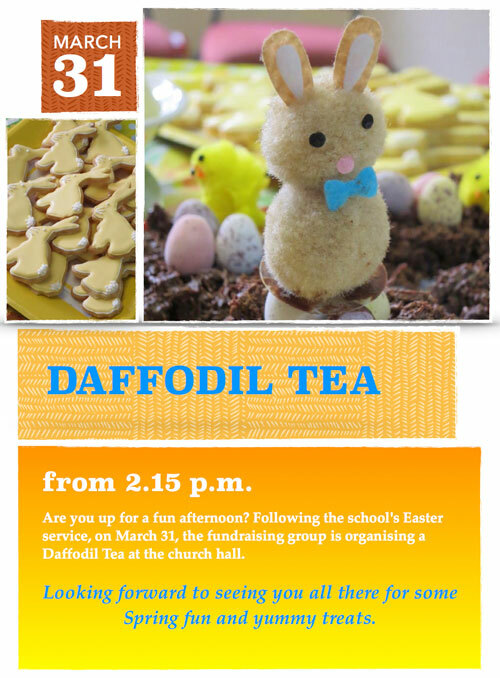 Following the school’s Easter service on 31st March the fundraising group is organising a Daffodil Tea in the church hall. Looking forward to seeing you all there for some Spring fun and yummy treats!